DALLAS – There’s a familiar face behind the caddie bib this week at the AT&T Byron Nelson. Longtime looper Steve Williams, he of the 14 major titles from work with Tiger Woods and Adam Scott, is back to work this week as a caddie for Australian Aaron Baddeley. But Williams, who has also caddied in recent years for LPGA stars Lydia Ko and Danielle Kang, will soon head back into semi-retirement. Baddeley explained that he’ll have Williams on the bag only for this week’s event and next week’s Fort Worth Invitational before returning the bag to John Limanti, who has caddied for Baddeley since the 2016 season. 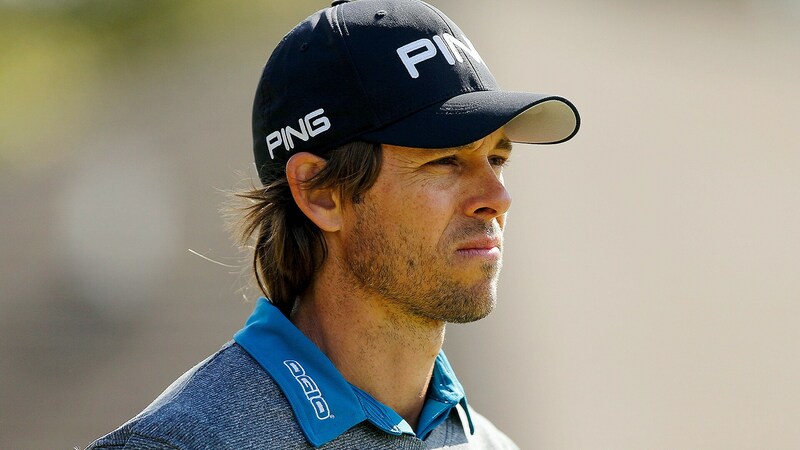 The caddie switch, albeit temporary, comes as Baddeley looks to turn around a mediocre season. His two-year exemption for winning the 2016 Barbasol Championship ends in August, and he’s currently No. 117 in the season-long points race without a top-10 finish since November. Baddeley has made his mark for years as one of the best putters on Tour, but his usually reliable blade has gone cold recently and he ranks 117th this season in strokes gained: putting. Optimistic that he has begun to turn things around the greens, Baddeley hopes Williams can help out with some of the intangibles during their time together in the Lone Star State.